Railway Moulds and Systems (‘RMS’) is committed to ensuring that our websites are accessible to everyone. If you have any questions or suggestions regarding the accessibility of this site, or if you have difficulty using any part of this site, please use our contact form to let us know. This site has been developed to comply with web standards defined by the W3C, and every effort has been made to ensure each page validates as XHTML 1.0 Strict. This site uses semantic markup for structure, and cascading style sheets for visual layout. Where stylesheets are not supported or available, the content of each page is still navigable and legible. Each non decorative image used on this site has a description, either in the alt tag or on the page itself. The information and navigation contained within this site should be usable/accessible with images “off” (disabled). We try to ensure that link text makes sense out of context and that it accurately describes the pages it points to. Every effort is made to check for and correct broken links. All form controls are appropriately and explicitly labeled. Form validation exists to ensure that relevant and necessary information is captured correctly. This validation process does not rely on client-side script. Some of the information on this site is available in Portable Document Format (PDF). To read these files, you will need Adobe Acrobat Reader installed on your system – this can be downloaded free of charge from the Adobe website. We recommend always having the most recent version of this software installed. Advice for Microsoft users – Microsoft Accessibility website. Advice for Apple users – Apple Accessibility website. Advice for Linux users – KDE Accessibility project. 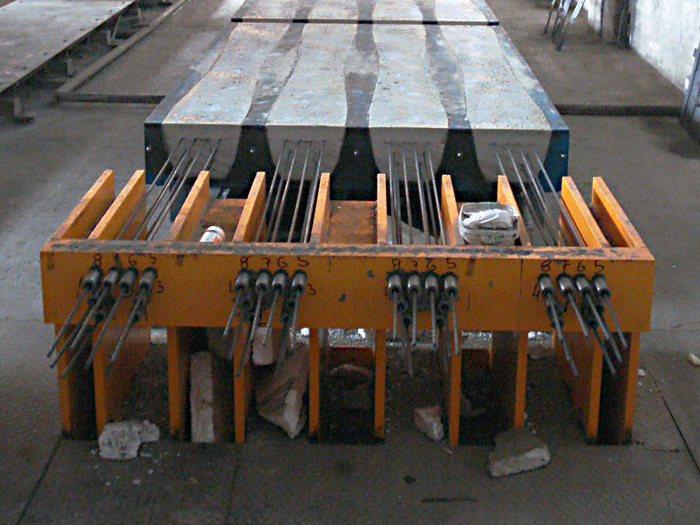 RMS have successfully supplied a long line sleeper production plant producing 200,000 sleepers per year using Pandrol FASTCLIP 8081. 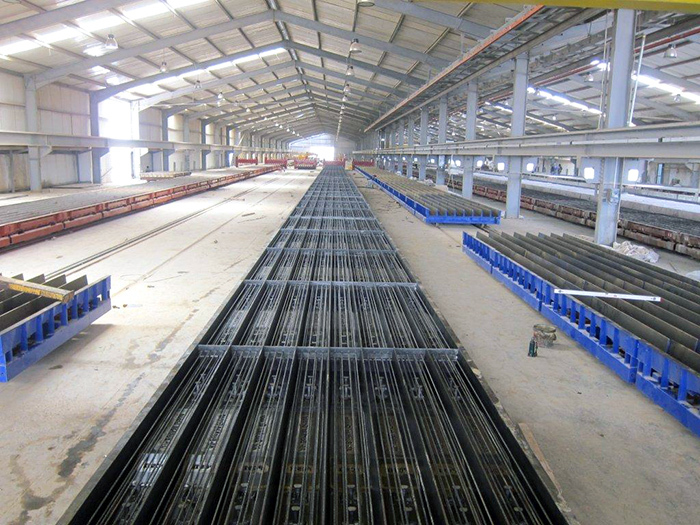 We have no hesitation in recommending RMS to supply long line production systems and sleeper moulds. 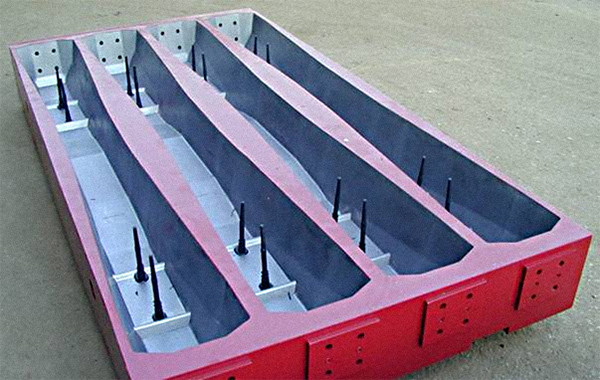 © 2019 Railway Moulds and Systems Ltd.